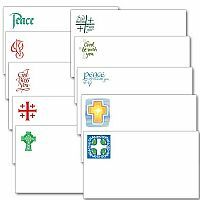 Do you write notes almost every day or know someone who does? 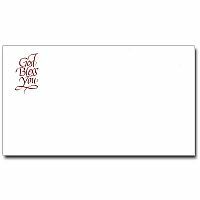 Then these note cards are for you! 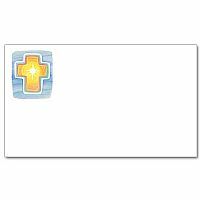 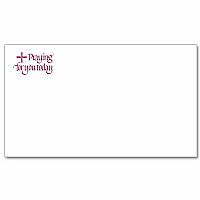 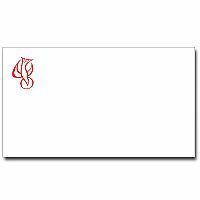 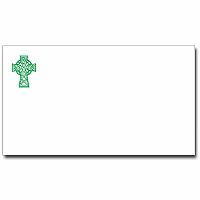 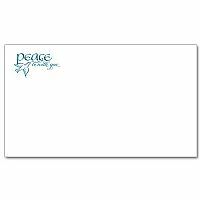 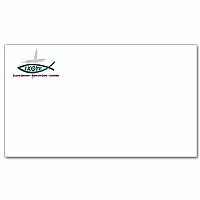 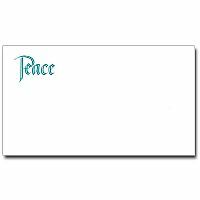 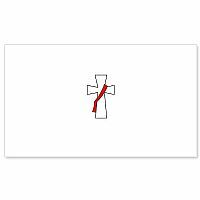 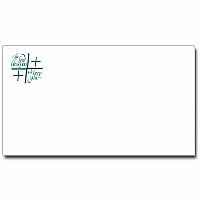 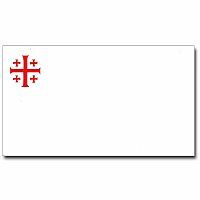 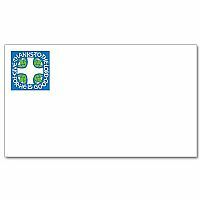 They are printed on white card stock with a Christian symbol in the upper left corner of one side, leaving the rest of the space for your message.